If there is one thing the entire Indian civil aviation industry awaits, it is the announcement and the implementation of the new National Civil Aviation Policy (NCAP) 2016. This has been ‘work in progress’ for so long, that it’s possible that some of the key functionaries have even forgotten as to why it was needed to start with! 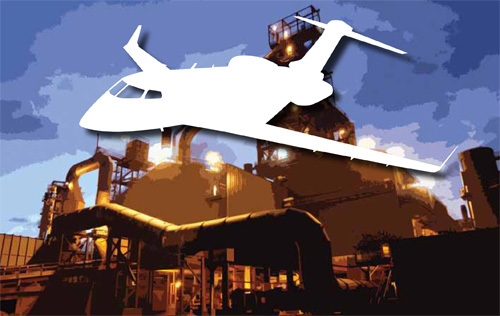 We do have an aviation industry that is growing at a CAGR of approximately 15 per cent for the past two years, so all seems to be well with the industry. We keep hearing statements as to how India will be third largest aviation market by 2020, or the largest by 2030, depending on which industry body is saying it. However, nothing could be more deceptive than to feel that the state of the industry is healthy. It would be a huge folly on part of the government to be carried away by stated numbers and pat themselves on the back for a job well done. And here are my reasons why. Balance sheet of all airlines do not reflect any increase in efficiency, or any change in the macro environment to show any fundamental shift towards sustained profitability. What is being seen today is the result of a windfall of low global oil prices, the spillover effect of Kingfisher’s demise, and an overall increase in economic activities, getting more number of people to fly. One small air pocket will get them into a tailspin of losses again. No long-term plan seems to be emerging for Air India, and it still continues to be in heavy losses ( Rs. 2,500 crore for 2015-16, as per some news items) and the last choice for flyers, who have the option of flying something else (read non-government employees!). With the advent of new airlines such as Vistara and AirAsia, competition is going to increase, especially if the NCAP allows them international flying rights, thereby putting pressure on the bottom line of most airlines. The two main private airport operators, that is DIAL (Delhi International Airport Limited) and MIAL (Mumbai International Airport Limited), continue to be under severe financial stress and are heavily leveraged. Despite Indian airports being one of the most expensive in the world, these companies have not been able to reign in their inefficiencies to become profitable companies. The Airports Authority of India (AAI), which is a minority stakeholder for both the Delhi and Mumbai airports, continues to be a silent partner, interested only in getting its share of the profit, and with no further responsibility towards these airports. Going forward, the day is not far away when these companies will need major government bail outs to keep the airports operating, and the government will not have any other choice at that stage. A longterm policy for making these airports efficient and increasing their revenue stream, without increasing the cost of flying is the need of the hour. I don’t see any serious discussion happening on this. Mumbai’s secondary airport at Navi Mumbai is a paradox which I do not know who can answer for? Despite the present government being in the saddle for almost two years, and also with a favourable government in Maharashtra, this decision is still nowhere near. By past experience, the tendering process can take years and execution several more. Even if things move now, this new airport is not going to be available for the next five-seven years to say the least. Meanwhile, the city is choking for want of more space at the airport. Similar case is of the second airport in Delhi. While we keep discussing the ridiculous 150 km rule, we fail to understand that planning for the new airport needs to be done at least five to seven years before this airport reaches congestion, rather than after it does that. Has anyone done some number crunching to figure out as per present growth figures, when DIAL will reach its congestion? I fail to understand as to how we can dream of becoming a major aviation industry, without having airports where we can operate out of. Except a few airlines who stand to have increased competition, there is no one who doesn’t agree that 5/20 rule needs to go. It is a restrictive and biased rule, which probably had its use when it was implemented, but in today’s time is totally out of sync with modern aviation. 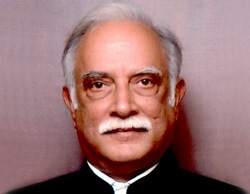 Regional connectivity in India is an idea which is about two decades over due. Despite following the failed Route Dispersal Guidelines (RDG) for airlines for decades now, the government policy has failed to develop a healthy regional network due to poor infrastructure, high costs and unfriendly policies towards regional players. 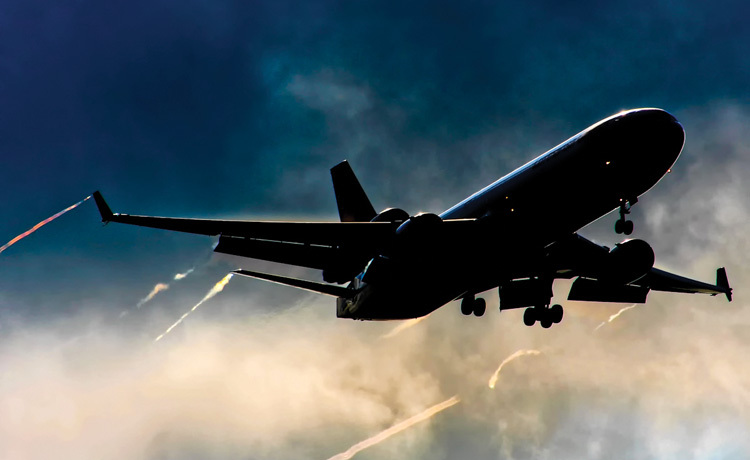 The policy of coercing major airlines to also connect intra cities has not worked at all, and it is time that the government encourages the smaller and regional airlines to carry this out. The NCAP addresses this issue to a large extent, but there are still too many gaps to make it viable for small players who are going to risk their capital to do this. The state governments also need to step in with tax holidays, interest free capital and guarantees of underwriting of seats in the formative years. The establishment of the Regional Connectivity Fund is a great idea. However, it need not be charged as a cess to all travelling passengers. Surely, if the national carriers are released from their obligation of flying on unprofitable routes, they can definitely be told to contribute towards this fund. The state governments cannot be absolved of their share of contributions too. There are ways and means to find the resources, once the decision is made. Long-term infrastructure planning for aviation is still lacking. It was heartening to hear the Finance Minister speaking of developing 150 to 160 airports for improving regional connectivity. However, this needs careful planning and execution to ensure that the airports that are developed are also put to use for improving connectivity. AAI has to work in close coordination with the state governments, and develop airports only in those states where the state government is willing to extend all concessions to encourage regional connectivity. But besides development of these airports, we hear of no plans for developing the heliport infrastructure in the country. One Pawan Hans’ helipad at Rohini in Delhi and another one in Juhu, Mumbai, is all that we have to boast of after 68 years of independence. Helicopters are one of the biggest economic enablers in most countries. Besides promoting tourism, connecting remote areas, saving lives and increasing efficiencies in utility roles, it adds to the GDP of the country. It is not understood as to why the government continues to remain apathetic towards this segment. The mindset of most government bodies still remains as per the year when the Aircraft Rules were last written, that is, in 1937. 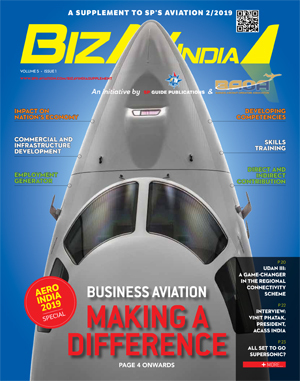 Indian aviation is one of the most overregulated industries in the world, besides probably some African countries. For any industry to grow, it needs to be set free from outdated shackles, and the ‘Inspector Raj’ under which is presently suffocating. It still takes eight months to buy an aircraft, and probably another six months to make it operational. The Directorate General of Civil Aviation (DGCA) oversight is fully subjective and manual, and susceptible to individual whims and fancies of inspectors and officials. The monetary stress of operators is of no concern to them, and unless this mindset changes, we cannot progress. We need to decide whether we are mature enough to be the third largest aviation industry in the world by 2020, or whether we are not mature enough to go there yet. If we want to grow, a collaborative approach needs to be adopted by the regulator to ensure that the operator is able to fly safely and profitably. Both have to go hand in hand. The Civil Aviation Authority, which was mooted by the previous government, seems to have died a natural death, even though everyone agreed that it was the need of the hour. Unless, civil aviation is steered by people who have domain knowledge, we will continue to bumble along, waiting for the next US Federal Aviation Administration (FAA) downgrade to happen. My last point is on the much discussed 5/20 rule. Except a few airlines who stand to have increased competition, there is no one who doesn’t agree that this needs to go. It is a restrictive and biased rule, which probably had its use when it was implemented, but in today’s time is totally out of sync with modern aviation. The Prime Minister and Minister of Civil Aviation are both on record to say that it will be replaced. What is disappointing that it has been allowed to simmer for too long and a decision has not been taken. We still continue to debate on it, and allow various vested interests to assign ‘reasons’ to why it should stay. The government must revoke this rule urgently and allow free market forces to decide who wants to fly where. Restrictions can be laid down on new airlines to ensure that major percentage of their aircraft are dedicated to the domestic market in the initial few years, gradually allowing them increased forays into international destinations. It doesn’t seem rocket science to me. And even it is rocket science, even that has experts, right? To sum up, I would like to state this is a very crucial period as to how the Indian aviation industry will develop over the next few decades. A nurturing approach with sensible policies will take us right up to the sky. On the other hand, if the government does not do the right thing now, we can stare at another wasted decade, as the last decade has been. I hope it is the former. 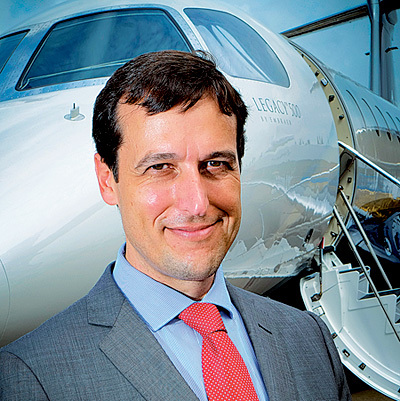 Rohit Kapur is Managing Director, Arrow Aircraft and former President of Business Aircraft Operators Association.